Poem by Rev. Claude Wisdom White. 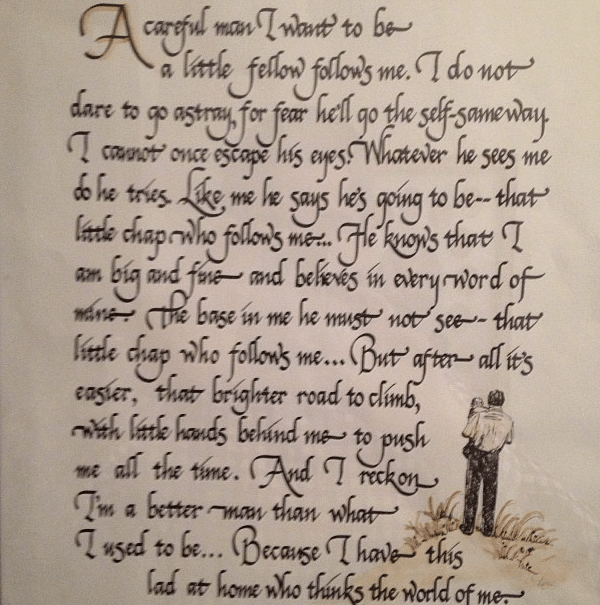 Image by Art Of Manliness.